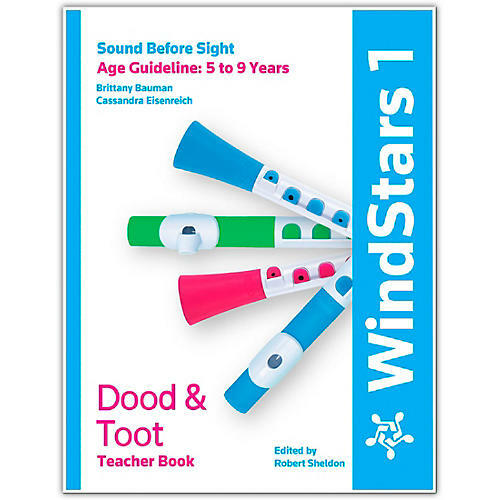 WindStars 1 "Sound Before Sight": Encourages students to learn by ear as much as possible. Iconic notation is provided for simple introduction to notation. Students will use the Dood and Toot instruments to explore their own musical creativity, develop fine and gross motor skills and proper playing techniques. Teacher's edition. Help your students with this teacher's edition. Order today.